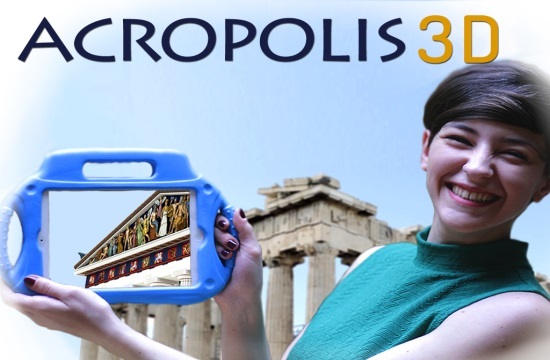 Moptil is a company developing innovative Virtual and Enhanced Reality Apps, aiming at highlighting the cultural heritage monuments, as they probably were in Antiquity. The aim of the company is to offer tourists, students and history lovers an interactive immersion experience in the Ancient, Virtual World. These applications are the result of the collaboration of numerous archaeologists, 3D artists, developers, graphic artists, painters and other specialists. The user of the Apps has the ability to visualize the monuments as they were in antiquity, ie with colors, statues and ancient people. 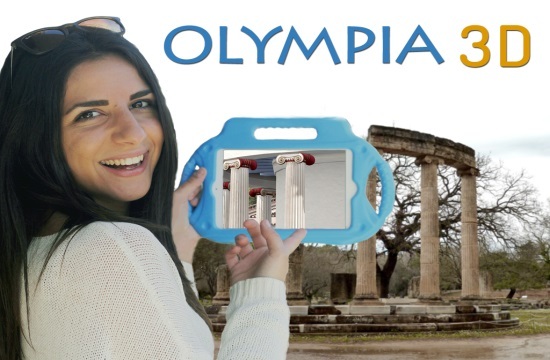 Moptil has so far rented its VR tablets and glasses with its applications to over 120,000 tourists and students. Soon the company's Apps will get a more educational character and will be published in the Appstore and GooglePlay to make them accessible by millions of people. The company was awarded the Papastratos Awards in 2016 as the "Best Start-Up of Greece in Tourism and Culture", awarded in 2017 by the European Commission (EYE) as one of the most innovative companies in Europe, while in 2017 it was awarded by TUI as one of the four best suppliers. In addition, in 2018, Amadeus selected and invited Moptil as the best example of New Technologies at Booth in the ITB. Finally, in 2018, the EU has invited Moptil to present its idea to European organisations from the Creative Economy, as one of the most successful examples. 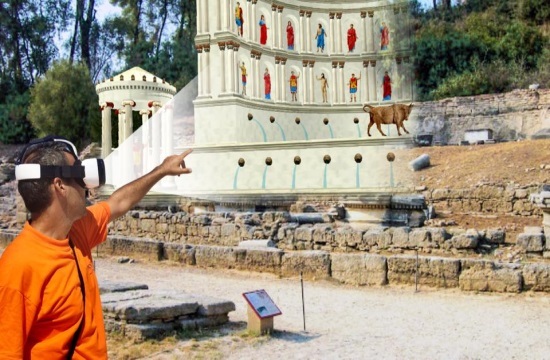 In 2018, the company signed a contract with the Spanish State to create unique VR and AR experiences in archaeological and historical sites such as the Museum and Cartagena Roman Forum, and the Santa Cruz Harbour of Tenerife. In order Moptil to reinforce knowledge, understanding and strategic thinking in the areas of Tourism and Education, created an Advisory Board by leveraging the experience and expertise of its members. Moptil's vision is to make through its experiences, the new generations to love the Cultural Heritage Monuments.